Secure Hosting Solutions for Businesses | Webservio Inc. Reliable services for all your websites and apps. Webservio offers managed and unmanaged hosting solutions with a wide variety of add-ons and custom configurations. Our facilities and servers are designed to maximize security and uptime. Whether you need hosting for a website, application, software development, or some other project, we have a solution to fit your requirements. Cloud hosting uses virtualization and redundant systems to provide a hosting solution with maximum uptime and scalability. Webservio partners with several providers so you can choose the cloud that best suits your project specifications and budget. Webservio works with a variety of cloud providers to meet the advanced needs of our clients. Public and private cloud options are available. Work with our consultants to find the right solution for your business website, applications, or other projects. 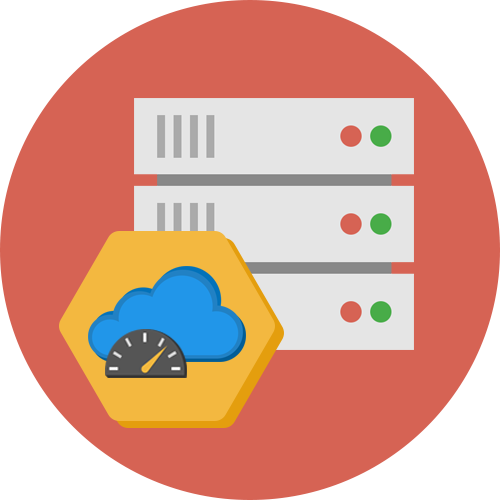 If you've looked into cloud hosting options, you know it can get complicated. Webservio's economy plans give you all the benefits of the cloud with predictable and affordable monthly pricing. At least three copies of your data are kept at all times and cPanel is included for easy management access. Choosing a dedicated server allows you to achieve the highest levels of security and customization for your hosting solution. Webservio has a variety of options for different budgets and skill levels. Webservio's customizable dedicated servers allow you to achieve advanced network and security configurations. Firewalls, intrusion detection, load balancing, geographical redundancy, and many other special configurations are available to provide a secure hosting solution specific to your requirements. Our managed dedicated servers include engineering support for monitoring, security scanning, repairs, and more. All servers come with cPanel for easy access and can be configured with additional storage, IPs, backups, and other add-ons. 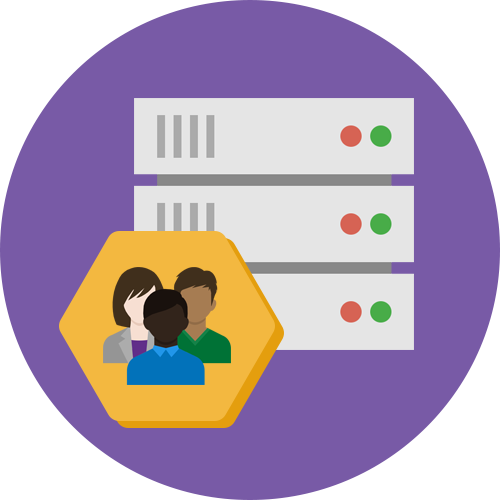 Webservio's unmanged dedicated servers give you root access to customize your server as you wish. Linux and Windows options are available with a 99.99% uptime guarantee. Virtual Private Server (VPS) Hosting offers many of the benefits of a dedicated server at a fraction of the cost. For this reason, VPS hosting is also known as semi-dedicated hosting. Webservio VPS hosting allows you to achieve a balance of security, flexibility, and scalability. 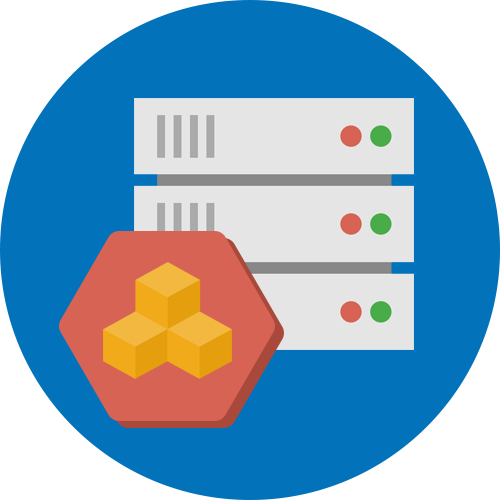 Firewalls, intrusion detection, load balancing, geographical redundancy, and many other customizations are available to provide a secure hosting solution specific to your requirements. Our economy VPS systems are hosted in state-of-the-art data facilities in the United States. These rapid-deployment VPSs run 64-bit CentOS 6.x on robust host servers. Options are available using OpenVZ or KVM technology. A shared hosting service is ideal for smaller, low traffic websites that are not business critical. This is the most economical hosting option available since server resources are shared between all accounts on the system. Webservio Premium Shared Hosting provides a more secure and reliable server environment at an affordable price. Firewall and intrusion detection help protect your website against the latest threats, and email is hosted on a separate system for better security and reliability. You won't find a solution like this anywhere else! Our basic shared hosting is available on Linux platform with cPanel or Windows platform with Plesk. Easy control panel management and the Softaculous application installer, along with unlimited disk space and bandwidth, allow you to maximize the potential of shared hosting.